If someone came up to you a couple of years ago and told you ‘I have some money saved up and want to invest them in a halal way’. Would you have been able to recommend any option that was accessible and efficient? One that was easy to use without committing to a large investment? One that was just digital, with no checks or paper applications? Now, if someone came to you and asked these questions, you can answer in one word: ‘Wahed’. We now cover all 50 states in the US and have more clients than any other US Halal investment advisor. None of this could have been possible without the support of the Wahed community from around the country. We’re extremely grateful to be in this position, and as cliche as it may sound, we’re not stopping here. We wanted to share with everyone some insight from our humble journey and sneak peeks into how some things at Wahed work. “That’s how it’s always been done.” – you won’t hear anyone at Wahed saying that. Our mission is to make halal investing accessible and efficient. These two words implicate a wide range of topics in the world of investment management: a product that is available to everyone, pricing that is simple, clear and competitive, no hidden fees, seamless on-boarding, no lock in period, intuitive interface, etc. 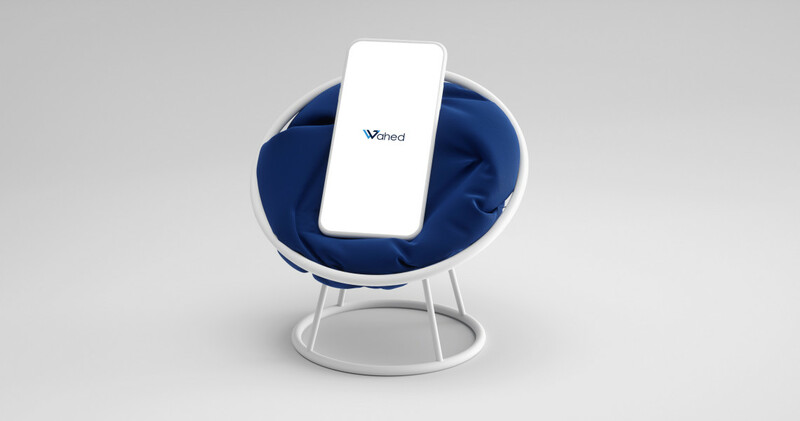 When Wahed was first conceived, a survey of the market-place demonstrated that such a product was what the community needed. 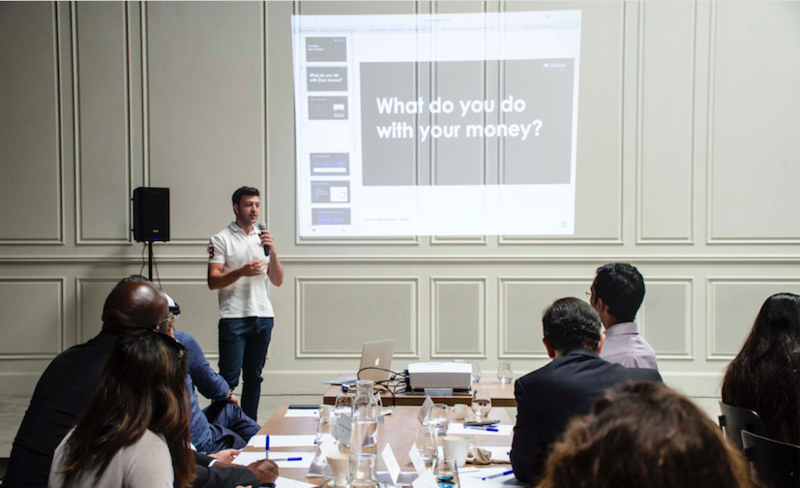 Wahed took this opportunity to build a product that not only solves a few challenges in the Halal investing industry, but one that actually competes with the best conventional finance offerings out there. Building an A-team. Passion and dedication are key. It is no secret that building successful companies greatly depends on the talent of its teams. To grow fast, you need to take decisions confidently and quickly while being agile. Finding the balance between hiring at the right time, and finding the right candidates is a key aspect, especially that we look for people who truly want to help us in revolutionizing halal investing (not just a cool job on the their resume). Our team represents numerous reputable and dynamic institutions in their own space. This did not happen by chance, it happened because we all understand the amount of hard work and perseverance one must put in to build something that changes the face of an industry. The technology industry has been advancing at an unprecedented rate. To create a revolutionary product in this sector, there are concepts with which one must become obsessed with. We spend a lot of time creating user stories, a/b testing, prioritizing features, and coordinating sprints between tech, product, and growth teams. As you can imagine, plenty goes on behind the scenes for you to have a seamless experience. Our CTO, Yasser Aboudkhil, previously worked at Microsoft focusing on Machine Learning and holds an MSc in Computer Science from Columbia University with a focus on Natural Language Processing. This highlights the importance of technology at Wahed. What’s also exciting is that our UX/UI designers and product managers love the product so much. Therefore, the mentality shifts from making product changes solely to improve conversion and funnel optimization to one that actually focuses on helping the user invest in a halal way as conveniently as possible. One major milestone which we’ve announced in September is the launch of our Wahed S&P index funds, the first in North America. A lot of robo advisors in the conventional space use index funds due to their efficiency and we wanted to allow you, our clients, to have access to this investment approach with an added layer of halal screening. Unlike some conventional robo advisors, we’ve introduced these index funds for you with zero fund management fees so you can earn higher returns. This was a huge team effort from everyone at Wahed and we’re really excited to have them in your portfolios. To learn more about them visit our US portfolio page. Improving and simplifying lives, and gaining traction. We all shared the same frustration before Wahed, we just didn’t know how to easily invest in a halal way. As you would expect in Wahed’s early days, we used to grab our laptops, sit together for hours and go to the old whiteboard to visualize our action items and plans. That included everything from back end operations and regulatory approvals, to system architecture, to UX strategy, and cool campaigns to encourage our community to invest (like the Eidi promotion that went viral!). We started gathering data from the community to make sure we’re solving their ‘pain points’. From there on we were on full throttle. In just over a year, we have been able to help thousands of clients across all 50 states invest in a halal way. It’s great to see that our community has the right mindset and is ready to save their money wisely. Living in an amazing community. We stand for a lifestyle, not just a product. We’re lucky to be serving a community that is loving and supportive. Through your own passion to spread halal investing, you allowed us to raise awareness across MSAs, local community events, halal food festivals and many other channels. This goes in line with our mandate which is to help everyone invest, not just engineers or doctors (we also think that there are other cool jobs in this world, so follow your passion!). Wondering what our clients do? This shows you some of the most popular employers represented by Wahed clients. Can you see your company here? Trust, and no hidden fees. This comes down to one thing: our mission. We truly want to help the community grow their wealth. Being mentioned on The Wall Street Journal and The New York Times is exciting, but what we care more about is the fact that this helps us in raising awareness about our mission. The days of over-charging for a service simply because it’s halal are long gone. We’ll always have fair and efficient pricing. We too need this service for us and our families! This is still the beginning of the journey for us. We’re always working on adding new features to provide you with a richer experience and a smoother journey. Our portfolios are always being monitored to help you generate higher returns. Our newly released halal passive index funds which track the S&P Shariah Index are a major milestone in the industry. We’re very excited to be providing you with the opportunity to invest in passive halal index funds for the first time with Wahed, given their efficiency and solid performance. Our clients have spoken, and we answered. We’ve also just launched in the UK and can’t wait to help the community across the Atlantic. There are a few other exciting projects coming up, so follow us on Facebook and Twitter to stay tuned! Thank you again for your trust and for helping us become America’s favorite halal investment service.